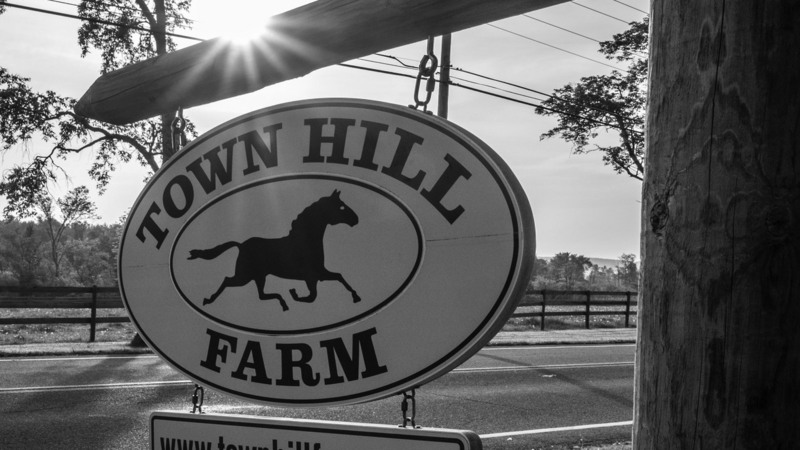 Town Hill Farm is an idyllic retreat for both horses and their riders, offering the luxury of time and space in the picturesque Litchfield Hills of Connecticut. 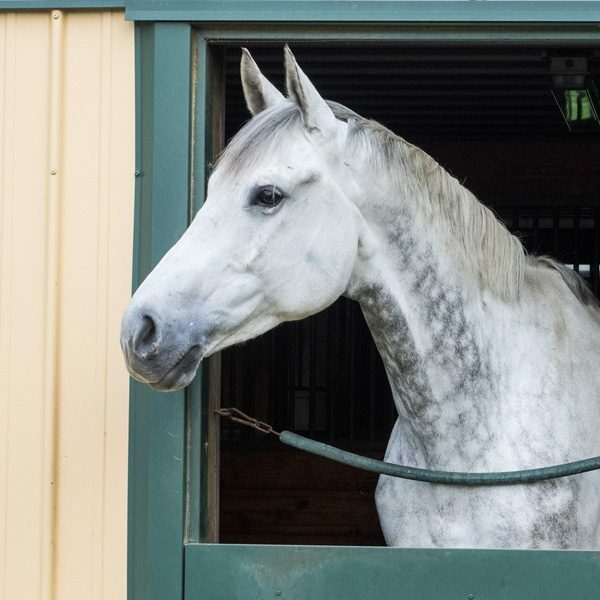 The Farm is a full service equine facility that offers a wealth of unique and outstanding riding experiences. 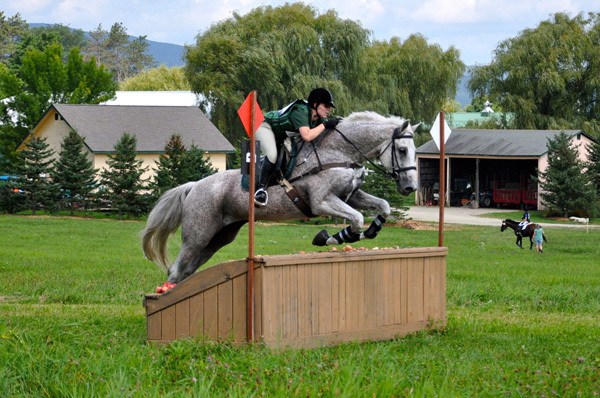 From our award winning prelim level XC Course, from BN to Preliminary, to our indoor & outdoor arenas, to a relaxing trail ride, at Town Hill, every detail matters. 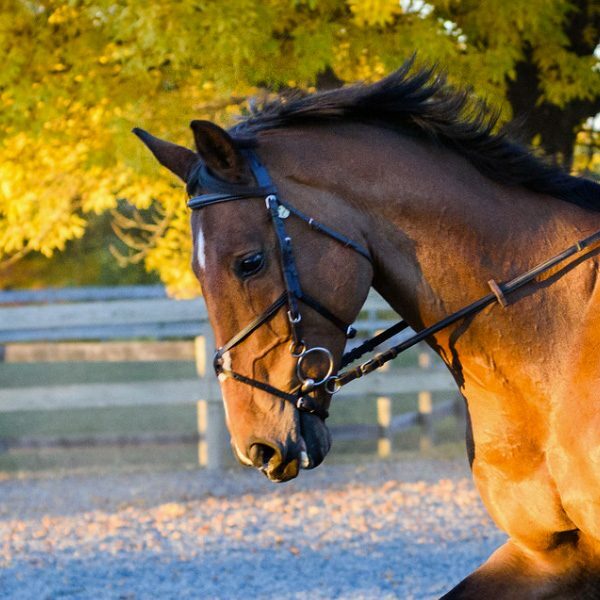 Our experienced staff is dedicated to the individual care and training of both horse and rider of all levels and abilities. 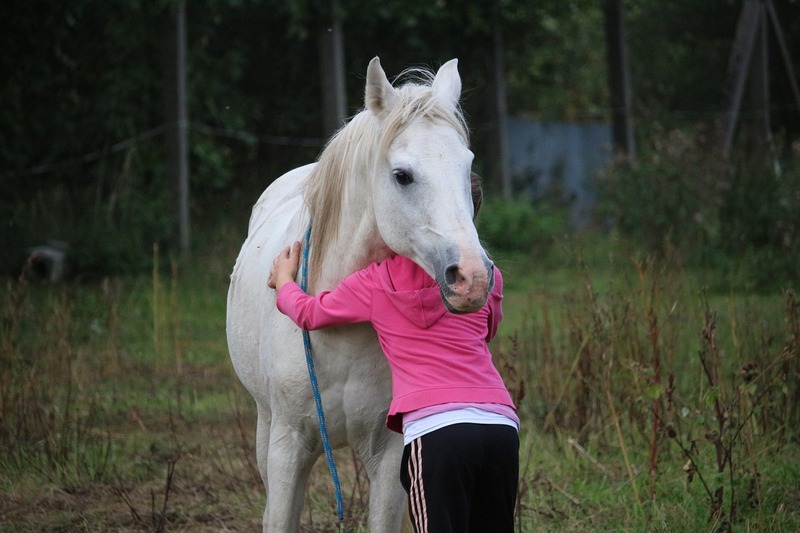 We invite you to our farm, extension of our home – a gathering place, where clients and their horses are welcomed like they’re part of the family. Welcome to Town Hill! 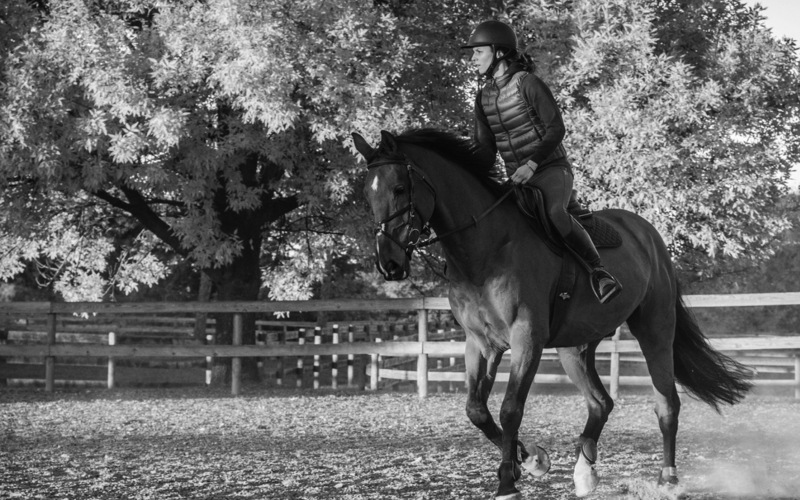 We offer riding lessons for young adults through advanced riders of all ages. 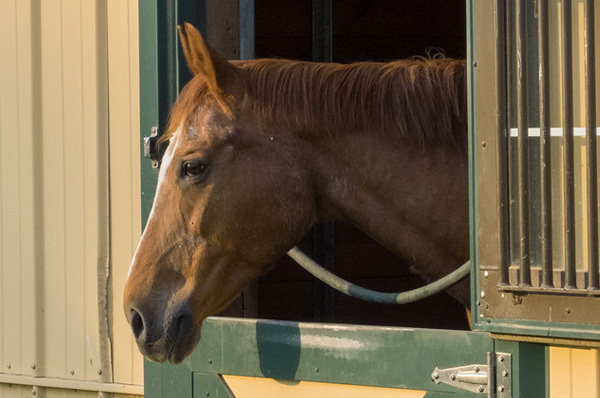 We provide Boarding plus all the great in-care services and amenities your would expect from a fine equestrian facility. 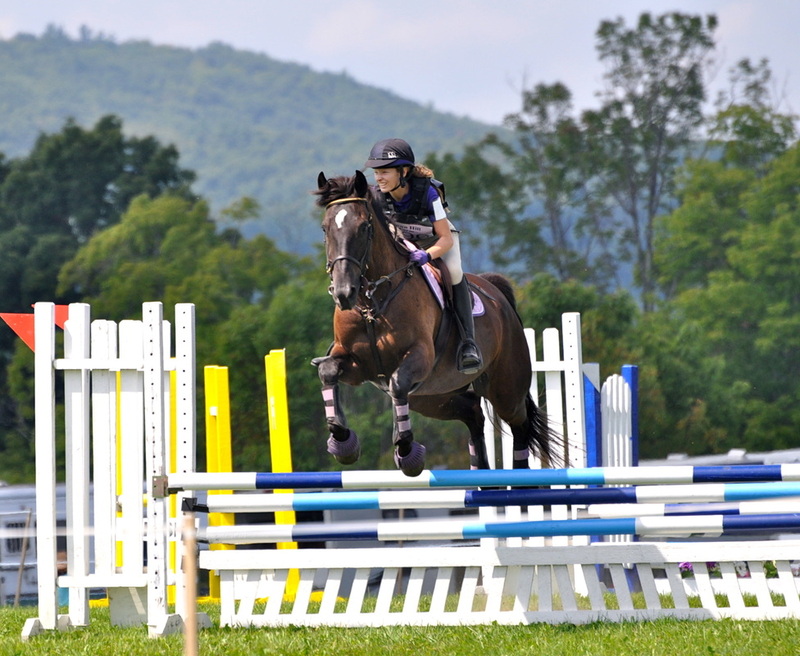 Town Hill Farm’s XC Course is available for schooling. 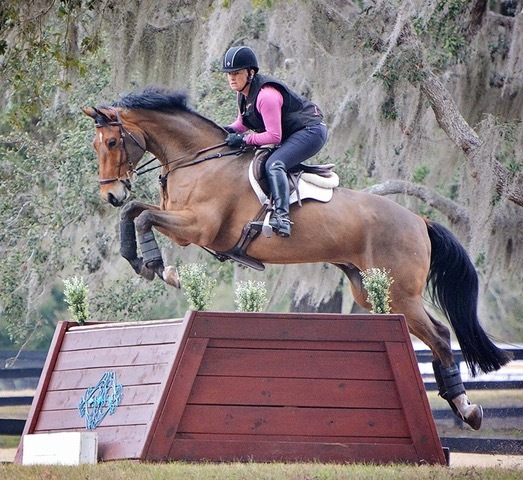 Whether you’re new to Eventing, have a green horse, or you’re a seasoned competitor. 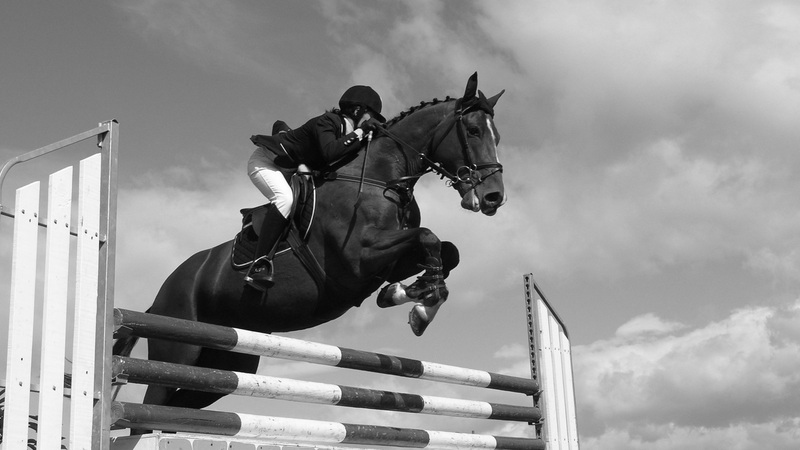 Future Event Horse & Young Event Horse Competitions. Come see the majesty, refinement, and the future of the sport. 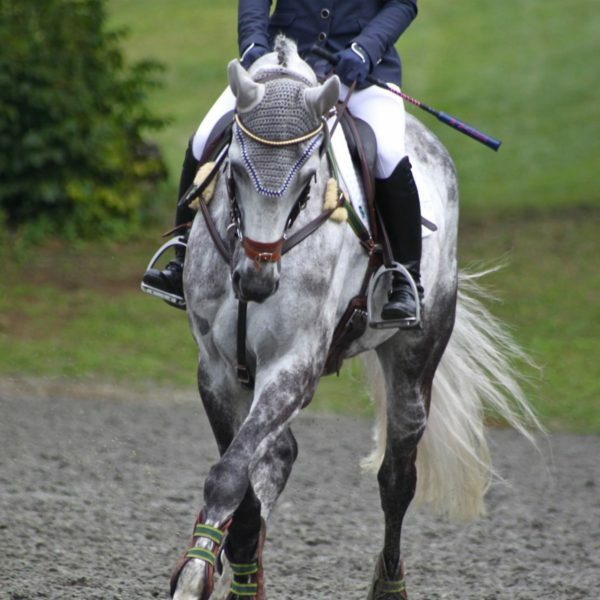 UNIQUE AND OUTSTANDING RIDING EXPERIENCES. SCHEDULE A VISIT TODAY.